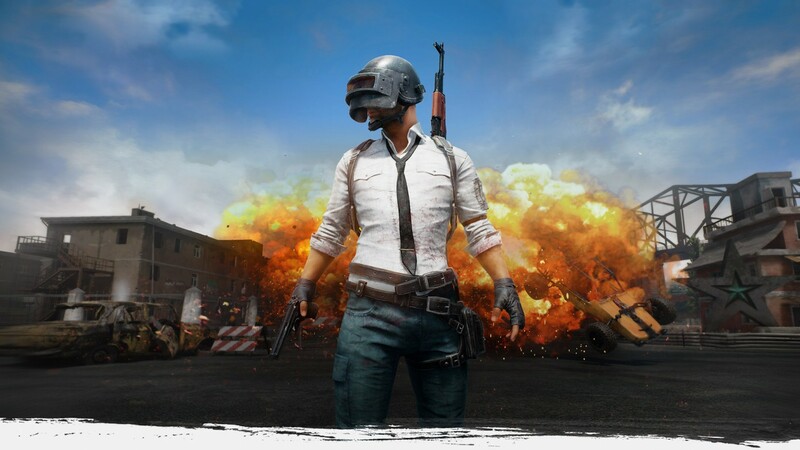 Forget Fortnite, PlayerUnknown’s Battlegrounds is getting some updates for Xbox One and they look great. During Microsoft's E3 2018 press conference, we got a look at a few new maps and a new one-shot kill match called War Mode. Finally, we got a sneak peek at a brand new winter map. Okay, you don't have to forget Fortnite, maybe we can love all games.